Each part of the world has its own collection of stories written to frighten readers. Their degree of fear can range from friendly giants roaming the tranquil countryside to the paranormal haunting a castle. What was once shared around the campfire in the dark shadows of a forest is now viewed on smart devices as readers huddle under their sheets. If you’re looking for a few popular stories to read for Halloween that will make you want to keep the lights on, look no further. Strange Tales from a Chinese Studio (1640-1715) is a collection of 104 classic stories by renowned author Pu Songling, considered as the height of classical Chinese fiction. From magical trees to ghostly cities, readers will journey through imaginary worlds of adventure. American Women’s Ghost Stories in the Gilded Age is a collection of bizarre American women’s ghost stories set across the nation, from big cities to the country side. Collected Ghost Stories was penned by Montague Rhodes James, a.k.a. M. R. James (1862–1936), who was a medievalist scholar. His tales are set in quiet rural settings, from ghostly castles to museums with cursed artifacts. Villagers often find their lives interrupted by intrusive spirits. The great god Pan and other horror stories (1894) has been a source of inspiration for horror authors for decades. Arthur Machen’s work has inspired such famous writers as Stephen King, Bram Stoker, and H. P. Lovecraft. This book tells the weird tale of a doctor who desires to see into the spirit realm, and performs surgery on a woman’s brain as his point of entry. What transpires post-surgery is even more bizarre. 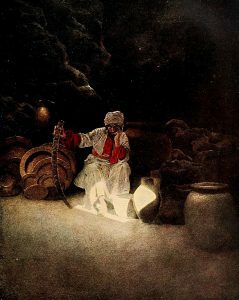 One of the world’s most popular collection of tales, composed in Arabic, is One Thousand and One Nights (aka “Arabian Nights). 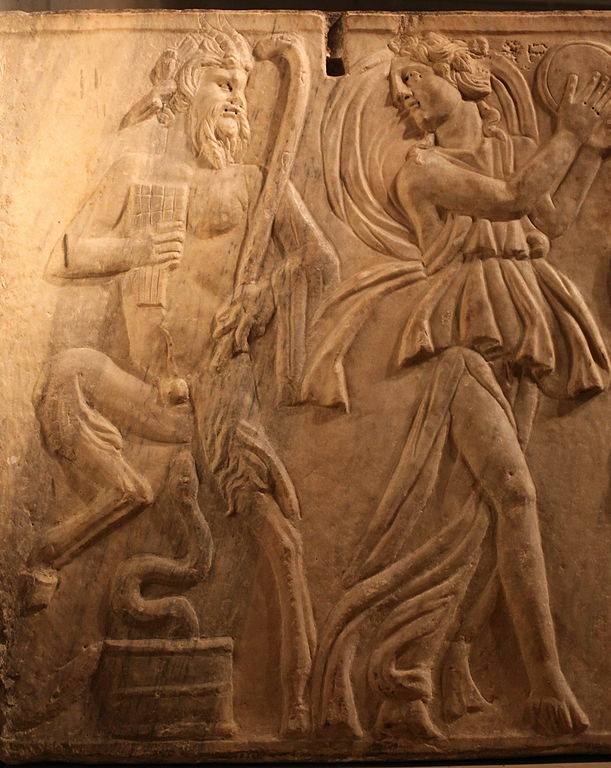 Scholars claim their roots reach back into Persia, Greece, and India. From “Aladdin’s Wonderful Lamp,” and “Ali Baba and the Forty Thieves,” to “The Seven Voyages of Sinbad the Sailor,” there are plenty of jinns and ghouls to go around. 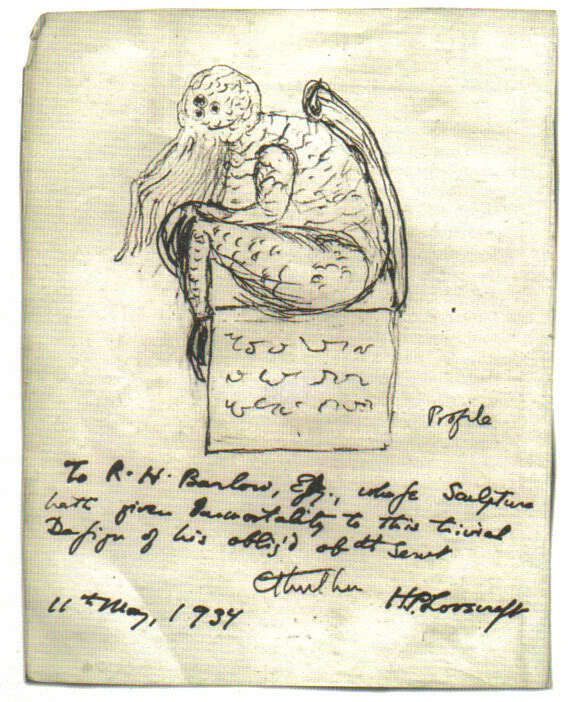 A sketch of a statuette depicting Cthulhu, drawn by his creator, H. P. Lovecraft (1934). At the Mountains of Madness (1931) by H.P. 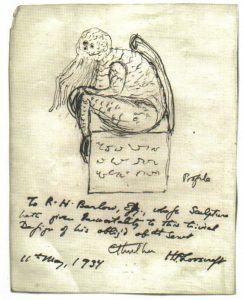 Lovecraft is a science-fiction horror story in which a geologist tries to prevent an expedition to Antarctica, fearing that horrific creatures will be unearthed. He fails, and what the team discovers is more terrifying than they can imagine. In Part 2 of Fairytales, Ghost Stories, and Eerie Literature, we will cover more of Lovecraft’s stories, as well as continue to list popular horror tales, including some late 20th-century stories.